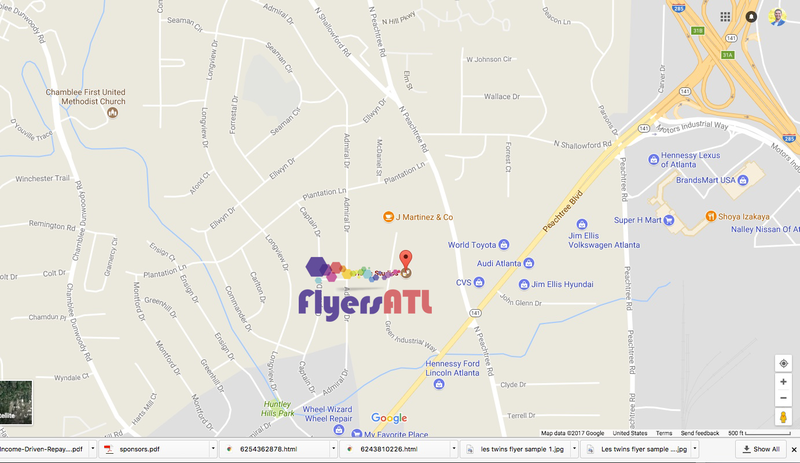 The 5″x8″ (medium half page) flyer is a really cheap way to promote your next event, product launch or service offering. 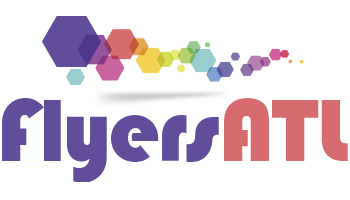 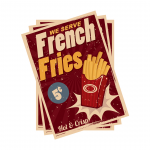 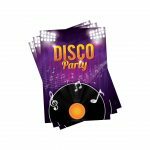 Use them as Club Promotions, Bag Stuffers, Brochure Inserts or Hand Outs at Trade shows, events and more. 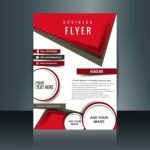 Flyers will get your message across with the right kind of impact.